Trader Joe's. Have you heard of the name or visited a location before? If you haven’t…..Google It.Right.Now. Or go to a location if you are ever near one. Where I live we don’t have Trader Joe's but people seem to vlog and talk about it all the time. So I decided that the next time I’m near one, it’s on my places to visit list (I know it’s really weird to have that be a part of one such list). But what can I say…I love everything food related! In short Trader Joe's is a grocery store with some pretty unique and random items. I’m going to highlight two items that are my absolute favourite (out of everything that I bought). 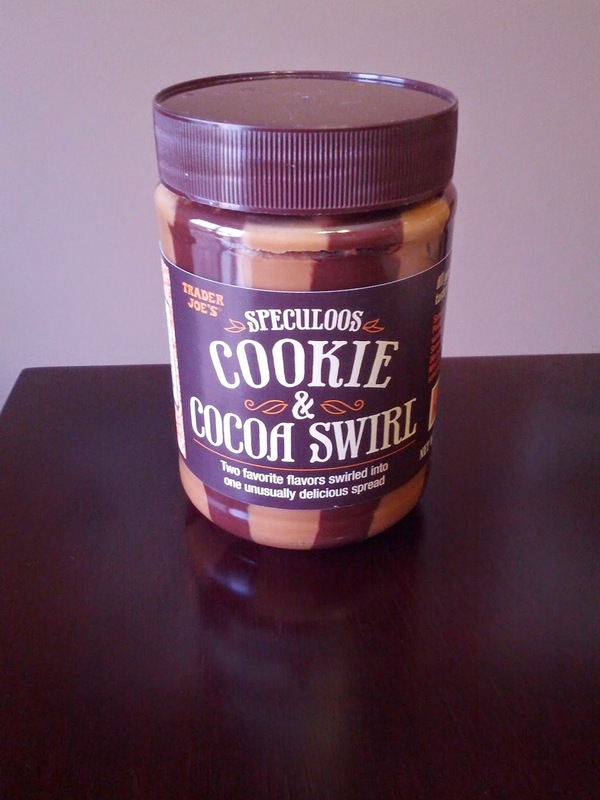 Number 1 is the all too famous Trader Joe's Cookie Butter! I’ve heard so many people talk about this often that I had to try it out myself. Like seriously cookie butter? What is so great about it? And does it taste like raw cookie batter that you would make at home? And how can a cookie turn into butter??? 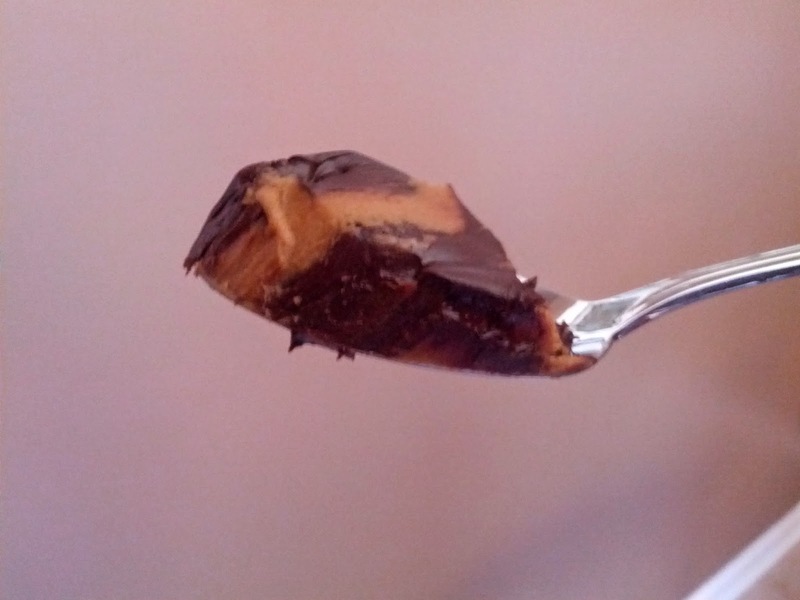 Well the verdict is…….so yummy! It’s the most divine, satisfying, scrumptious, mouth-watering replica of actual homemade cookie batter. If you are a diehard cookie addict with no cookie supply (in times of desperate need), then this would definitely do the trick (and I know this because my husband is one and can speak to the fact that it definitely fulfills a cookie craving when no cookies are to be found…). It’s actually a really neat and cool product. I don’t think there is much out there like it and if there is I wouldn’t know how they would compare. Also what’s really cool is that Trader Joe's has it in different varieties. 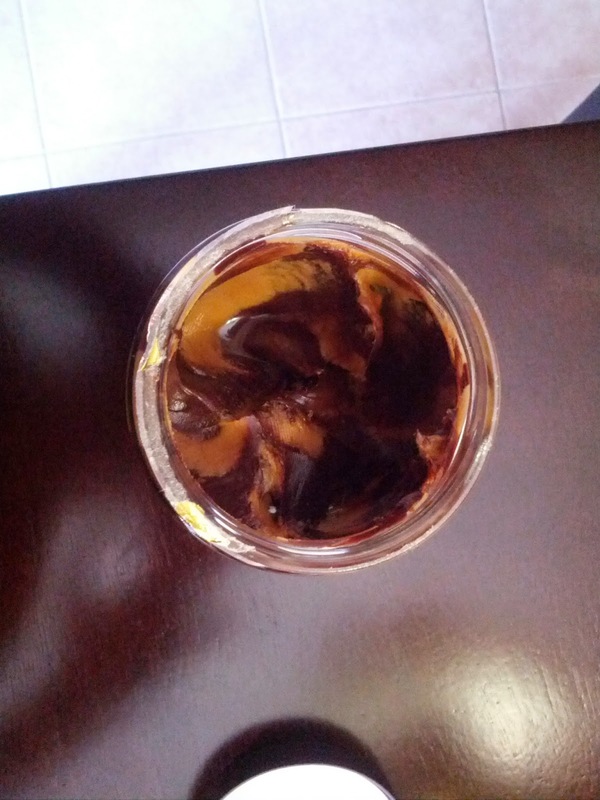 For example, they have the regular cookie butter, the crunchy kind and the cocoa and cookie butter kind (below)….It’s so good! I bought the cocoa and cookie butter for myself and the regular one for my sister. I’ve tried both and they are super good! However, I think I prefer the cocoa one because it tastes exactly like a chocolate chip cookie! Cookie butter itself is quite random too in the sense that you can put it on waffles, on your banana, on ice cream…or just eat a spoonful like I do. I suggest you take a try the next time you're close by to a Trader Joe's. 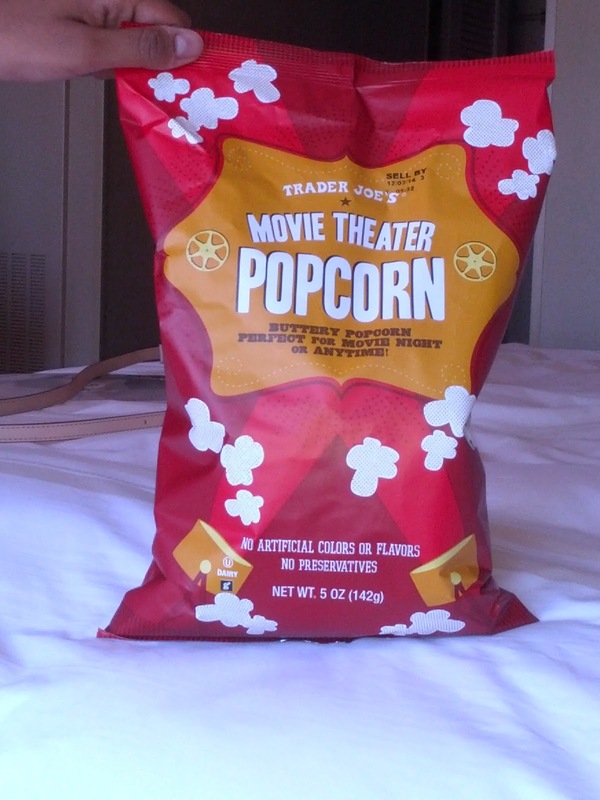 The other item that I really like from their store is the Trader Joe’s Movie Theater Popcorn! It’s sooooo good! Now I guess I’m kind of biased here because I absolutely love movie theater popcorn. I will totally just drive to the movie theater to get movie popcorn without seeing a movie….yup…I am one of those! Anyways, the Trader Joe's kind is pretty close to the real deal you get at the movies theater. It comes in a pretty sizeable bag as well. They also have other flavored popcorn as well if you want to try something new and with really cool varieties like olive oil, or cracked black pepper. For me, movie theater is the ultimate flavour. I loved it so much that I only have a little bit left and I’m trying to savour it….as the closest Trader Joe's to me is about a 2.5 hour drive away. Both these two items are definitely going to be a staple in my Trader Joe's haul the next time I am around the store! Hope you all enjoyed this post as much as you will enjoy these items.What's your favourite Trader Joe's item? Until my next post, take care everyone! You should definitely try it sooner rather than later! Enjoy! That's great to hear! I wish I lived closer to a location so I could try all of their stuff! I watch vlogs with families who shop from Trader Joe's and would love to try some of the products that they do.